Interested in wine tasting? The AWRI wants you! You can make a difference to the Australian wine sector. 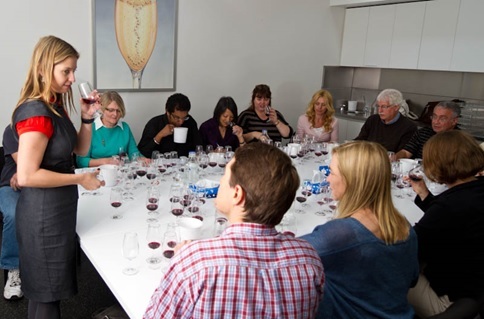 The Australian Wine Research Institute (AWRI), located here at the Waite, is looking for people interested in wine tasting to join its consumer wine taste panel. Participation requires only a short commitment of time and you receive payment for your effort. Tests are interesting and fun. We keep all information about you private. On registering your interest you will be invited to attend tests occasionally through the year. Most tests will involve coming to the AWRI to taste several wines and will take up to an hour.